The vrykolakas (Greek βρυκόλακας), variant vorvolakas or vourdoulakas, is a harmful undead creature in Greek folklore. From the depths of darkness, a beast has been unleashed. Kilo 11 and VNAF Aero bring you an overpowering demonstration using the twin-engine supermanoeuverable Shenyang J-11. 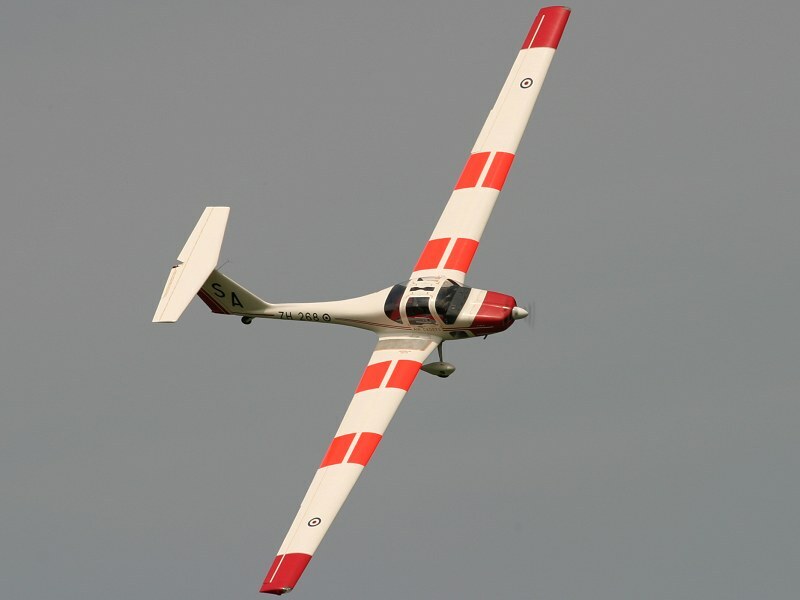 The Vrykolakas is ready to leave its mark in the YS Flight aerobatic community. Get ready for top-notch aerial entertainment and mesmerizing maneuvers! 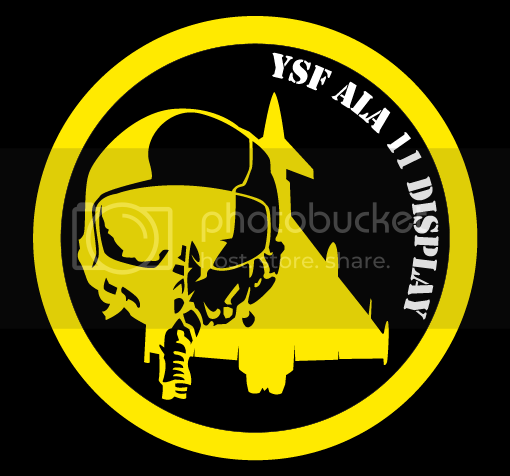 The Pilot: The display pilot for Vrykolakas is Kilo 11 who has been part of the YS Flight community since late 2011 and is part of VNAF Aerobatics. He has over 100 hours in various aircraft, the most known of them being the F-16C Block 52. 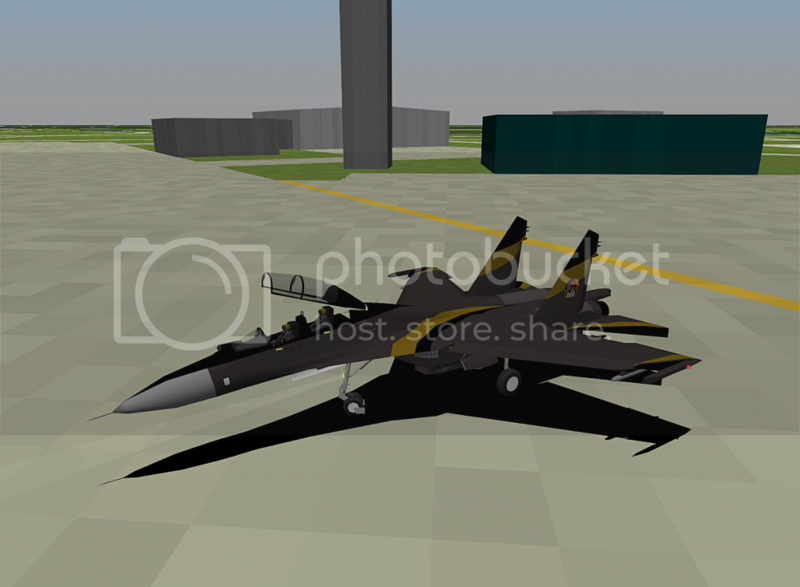 The Beast: Vrykolakas comes to life in the form of a Shenyang J-11BS Flanker B+, a dual-seat, twin-engine jet fighter based on the Soviet-designed Sukhoi Su-27 air superiority fighter and manufactured by the Shenyang Aircraft Corporation. It is powered by two Lyulka AL-31F engines providing more than 27,000 pounds of thrust each in full afterburner! The jet was painted and modified by DD-Destroyer and I would like to thank him for his help. The Vrykolakas is part of VNAF AERO and is proud to serve as their virtual ambassador. The jet is based at Yemen Valley AB along with Sky Surfer Airshows, the Max Flanker and all the teams that comprise VNAF Aerobatics. Wow Kilo, from what I've read and seen, I can't wait to see this impressive new display at the next air show. I Really do like your smart and clean livery on the aircraft, it sure is going to amaze the crowds! from myself and the PROWINGS aerobatics and F-86F demo team.